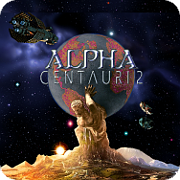 A city-building game set at the start of humanity's galactic civilization era. Humans have consumed our world’s resources as if they were infinite. Earth remains, however, a finite planet. Without significant structural and behavioural change—the sort that is difficult to effect en masse— the long-term consequences of our self-sabotaging choices appear grave. In a forthcoming BBC documentary titled Expedition New Earth the English physicist Stephen Hawking estimates that we may have only 100 years to colonise a new planet in order to escape our species' extinction. It's a daunting challenge. Aside from the mechanical issue of a planetary emigration, there's the issue of where the hell do we go? The moon is an uninhabitable orb of rock where, at night, temperatures can drop below minus 200 degrees Celsius, low enough to freeze-weld steel. Mars isn't much more appealing. Its air is unbreathable. Its soil is toxic. For centuries astronomers suspected that there may be other planets beyond the eight found in our own solar system that, just maybe, could sustain human life. It wasn't until 1992 that there was a confirmed discovery of a so-called exoplanet, which was found by using high-power telescopes and spectrometer technology. More than 3,600 exoplanets have been discovered since. In recent years computer algorithms have been able to sift through much of the huge amount of data collected by various exoplanet-hunting satellites and telescopes, leading to, most recently, the discovery of three potentially life-sustaining planets in the relatively close TRAPPIST-1 system. Aven Colony (released July 25) is a city-building game that ignores the seemingly insurmountable issue of how humans might make it to a liveable exoplanet to focus on the question of how we might rebuild civilisation from the ground up once we arrive. As in Sim City, Will Wright's classic metropolis-building strategy game, you have to manage the growing infrastructure of a human settlement as it grows from village to town to city and beyond. You must ensure enough food, water and electricity reaches your citizens. Unlike in Sim City, however, in Aven Colony you must also deal with plague-inducing dust storms, cold, harsh winters where solar power is limited and crops won't grow outdoors, storms that produce building-gobbling forks of lightning as tall as a mountain, eruptions that can spew deadly hydrogen sulphide gases, and, naturally, the odd attack from a local giant sand worm. Aven Colony asks how humans might rebuild civilisation on a new planet. 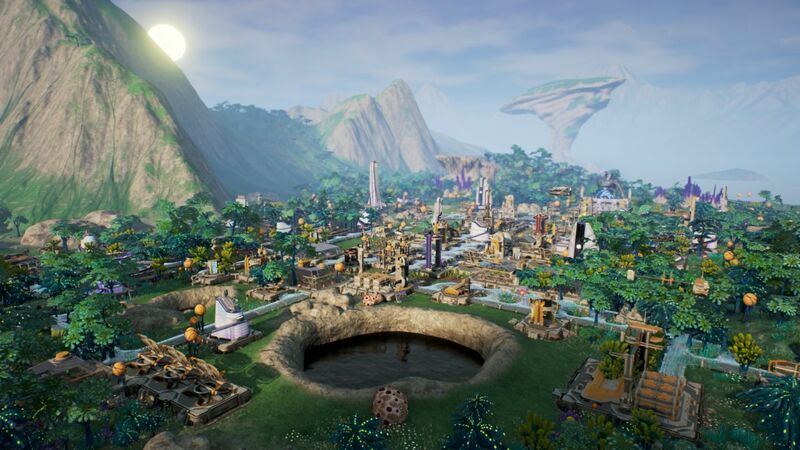 "There are only a handful of films and games that tackle the challenges of building a colony on a truly alien world," says Paul Tozour, co-founder of Aven Colony’s developer, Mothership Entertainment. "But nothing quite like what we wanted to build: a game that would take you all the way from a tiny, vulnerable, fragile outpost on an exotic, foreign world to a massive, sprawling, sci-fi city, full of flying drones and massive skyscrapers." While the game has a sandbox mode, a la Sim City, Aven Colony is a more structured affair, with ten sprawling missions that lead you through the various imagined challenges of setting up stall in a hostile environment. Along the way you receive "Shype" calls from your team of advisers to teach you the basics and ensure that your colony has the baseline necessities for survival. Deeper into the story, however, you're left to your own devices as you lunge towards broad, arduous objectives. Aven Colony is science fiction, then, but the fiction is grounded in reality. "While we’re not aiming for complete scientific accuracy, most of the challenges you face in Aven Colony have a solid basis in science: providing enough food and water and electricity to your colonists, building enough storage for your colony's inventory, keeping the air oxygenated in a hermetically sealed environment, and drilling for resources to support expansion," says Tozour. 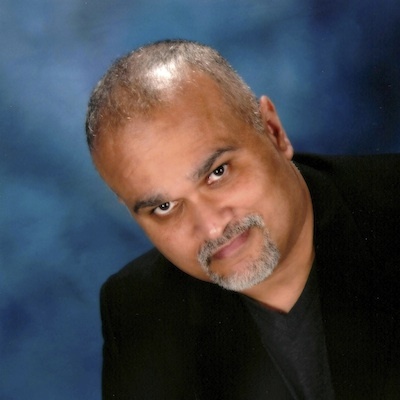 This desire to provide a bedrock of hard science to the fantasy led the team to the door of Abel Mendez, associate professor of physics and director of the Astrobiology Planetary Habitability Laboratory at the University of Puerto Rico, who has provided extensive consultancy on the game's design. "My research focuses on the development of theoretical models to understand the potential habitability of planetary bodies including exoplanets," says Mendez. 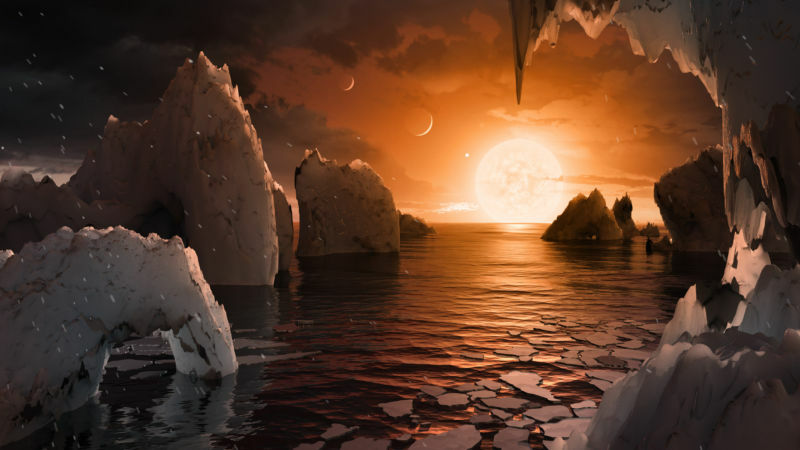 Over the years, Mendez and his teams have created models that deal with ways to measure habitability of exoplanets, while attempting to understand other biologically relevant properties such as temperature. The data for these models is not fabricated but rather comes directly from the Kepler mission, a space observatory launched by NASA in 2009 which has, to date, verified the existence of more than 2,300 exoplanets. Abel Mendez, associate professor of physics and director of the Astrobiology Planetary Habitability Laboratory, University of Puerto Rico. Mendez was delighted when he heard from Mothership Entertainment. "Any science fiction story becomes more believable with a good science background," he says. "Games like Aven Colony not only entertain but also educate new generations on many scientific and engineering problems. Exoplanets and their potential for life or colonisation is an engaging topic for decades and centuries to go." One of the early challenges for the developers was deciding the astronomical and planetary properties of Aven Prime, the planet due to be settled in the game. Mendez recommended the team explore the possibility of a planet with large crystals in its surface. We know that such structures are possible in nature because they can be seen on our planet, in remote locations such as the Cave of the Crystals in Naica, Chihuahua, Mexico. "They require more special conditions to be formed planet-wide at the surface level," says Mendez. "For example, they could be formed in time scales of hundreds of thousands of years in a calm shallow ocean that evaporated or drained, exposing the crystals. Once these structures are exposed they become slowly subject to wind erosion and meteorite impacts, so they will not last forever." "A few of our colleagues expressed scepticism that the big crystals in our 'wetlands' biome could exist," says Tozour. "But when we started investigating all the science with Professor Mendez, we found that there are at least some types of extra-solar worlds that can support everything we wanted to include in our game, including the giant crystals. Partly it was wanting to make sure we understood the science behind what we wanted to build, but it was also partly wanting to prove our friends wrong." What surprised Tozour from his meetings with Mendez was the sheer range of planet types that could feasibly exist in our solar system and beyond. "It’s very easy to look at the current concepts of colonising Mars and the Moon and limit your concept of colonisation to that very narrow window," he explains. "But other worlds are radically different, and we haven't actually colonised anything yet. There are a million different parameters that can affect a planet's habitability, including its temperature, gravity, the density and composition of its atmosphere, the orbital cycle, the soil chemistry, how much water is available, the size and brightness and colour and stability of its local stars, its position inside that solar system’s habitable zone and the shape of its orbit, and much more." We are, he points out, making new discoveries every day that are dramatically expanding our understanding of what’s out there. "But nothing quite like what we wanted to build: a game that would take you all the way from a tiny, vulnerable, fragile outpost on an exotic, foreign world to a massive, sprawling, sci-fi city, full of flying drones and massive skyscrapers." As a SMAC player, flying drones had an entirely different meaning to me! A new way to get them into the tanks? Page created in 1.237 seconds with 38 queries.